Mary Bledsoe's aunt Adelaide Senter Germany just happened to be RD Matthews' mother's sister. Dial Ryder just happened to be the uncle of assistant art director Jack Leslie Bowen's AKA John Caesar Grossi's son. his son Glenn Lewis Bowen took the name of, Mantooth. It used to be a through street but a lot has changed downtown. Russell Matthews despite living a thousand miles distant, in Burlingame. CA. and could impose his will on anyone, if the concerns about his own daughter memorialized below are an indication. 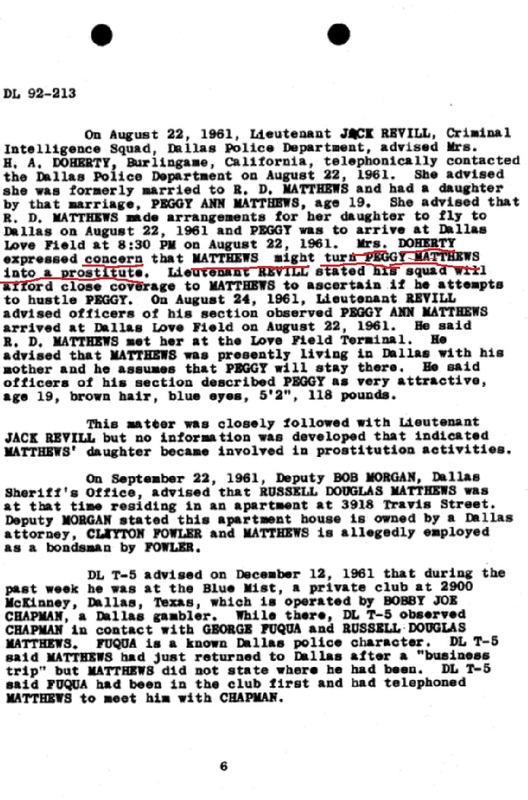 Matthews seems like someone capable of directing cousin Mary Bledsoe to mislead DPD and SS and of dispatching Ruby to the DPD's basement's "Sunday service"
by making an offer to Ruby he couldn't refuse, like the continued health and safety of Ruby siblings and their kids. 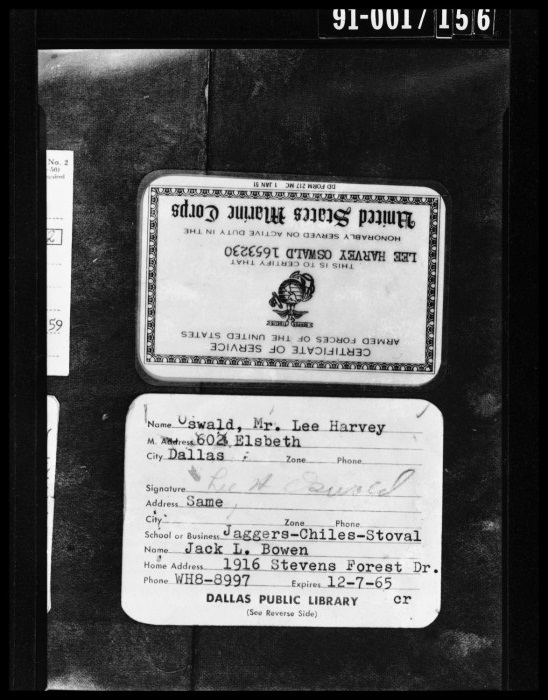 a California native, and Jack E Dougherty, and found no common ancestors or living relations.